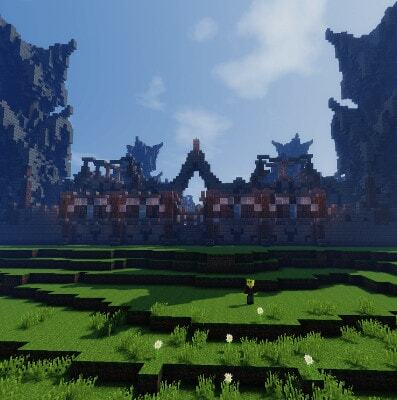 I'm Hunter Jacobs, I have a passion for creating and discovering. This has followed me into my career of business startup and E-commerce development. There always is something new to learn and improve. During college, I attended Ferris State University and studied abroad at Hochschule Rhein-Waal. I obtained a bachelor's in Business Administration with a concentration of Small Business Management. E-commerce startup is where I thrive. I have significant experience with online sales platforms, web store platforms website KPI reporting programs and ad development. Learned to build relationships and different social dynamics of business by being on our fraternity executive board. Gained valuable marketing and sales tactics being a part of the Ferris American Marketing Association. Helped teach Ferris foreign exchange students english as well as American culture. 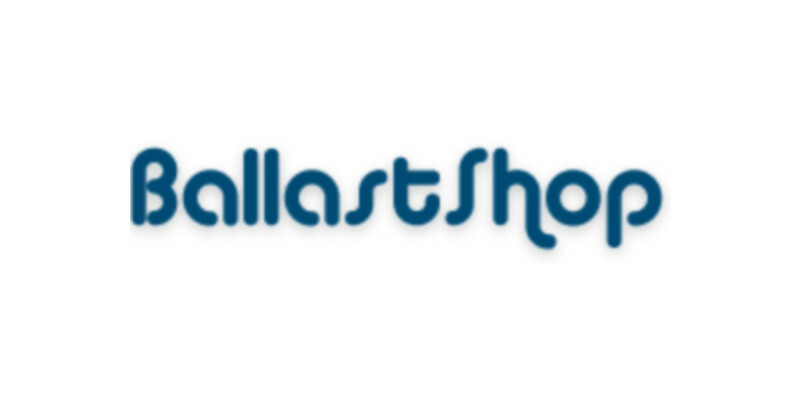 BallastShop is an online retailer for ballasts and other lighting solutions. I started here as an intern for E-commerce and business development and was brought on to help with their web platform migration. After the internship finished I was directly hired on to fill multiple hats within Ecomerce development. This includes anything from bulk product updates, Google/Bing Advertising, bug fixes, and future planning. SwungSword.com was my first business and e-commerce adventure. It initially was a passion project that turned into a business and taught me valuable lessons. It is what piqued my interest and has guided me to the career path I am in today. It showed me the importance of managing staff, different economic challenges of online businesses and the importance of advertising. 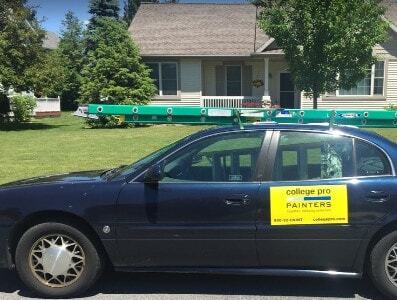 College Pro Painters has been one of the most challenging and testing businesses that I have run so far. Although very difficult, it taught me persistence to follow what I love doing. My days would consist of door to door sales, estimating job sites, managing my painting crews, customer satisfaction and occasionally training sessions out of Chicago. 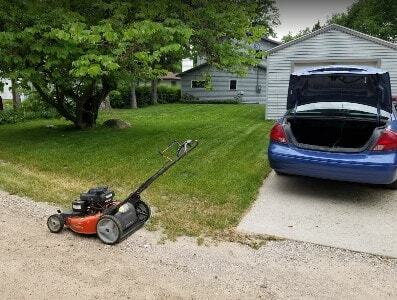 AAA Quality Lawn Care has taken on many names over the years I have owned it. It originally was a business out of high school that turned into a hobby for extra cash in college. I managed a few different employees early on and did some door to door sales. At one point we mowed for our local Subway in Big Rapids. 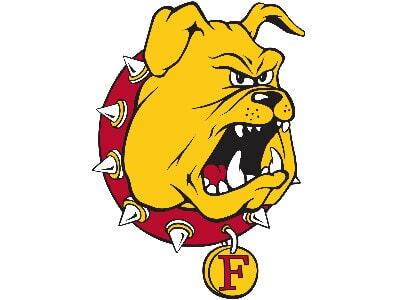 During the school year I took on multiple jobs at Ferris State. These required simple management skills and gave me an appreciation for my degree. Through these jobs I learned to be more accepting of people and very flexible.